Tasty, innovative and inventive food combos. Revivalism at the core of our brand and work philosophy - we all love mom's food. At Madras Curry Cup, we serve the second best! 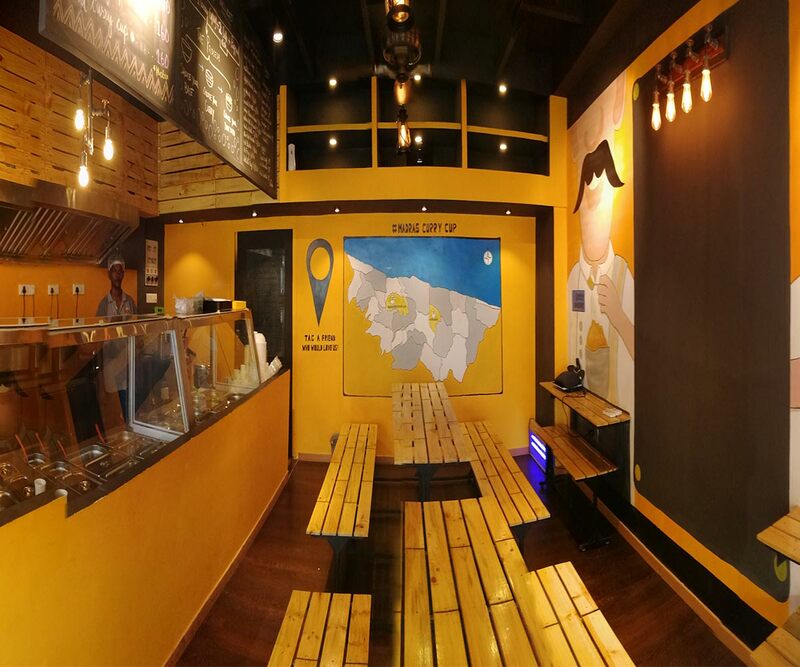 Like we said, we have a passion for bringing you the closest to mom's food - we sincerely believe its mom's love that makes her food the best in the world, apart from the heavenly taste she brings into her cooking. Segregation between veg/non-veg sections in the kitchen. Staff are vaccinated and properly clothed. All food packs have ingredient and other essential value information. Only RO water used in cooking. Don’t find the time to eat a healthy meal in your limited lunch hours? Not to worry! 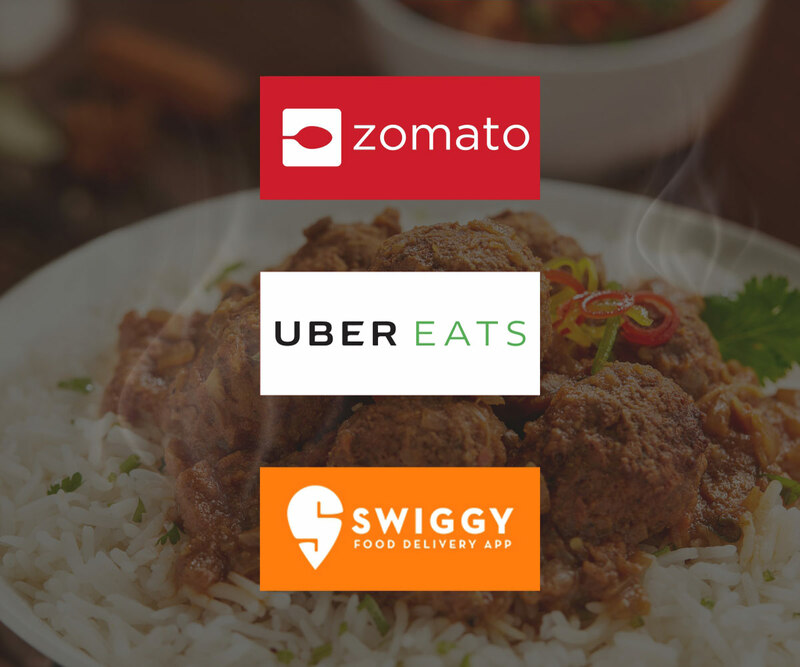 Get your Curry Cup delivered at your doorstep! 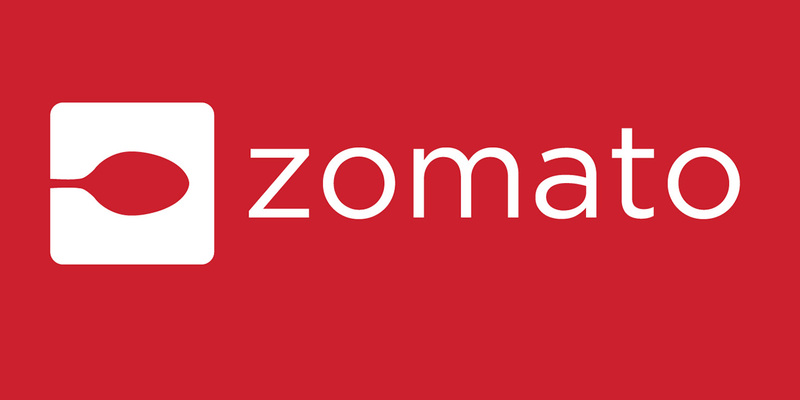 Do you love the South-Indian Curry and Rice but find it too elaborate to eat on a weekday afternoon? 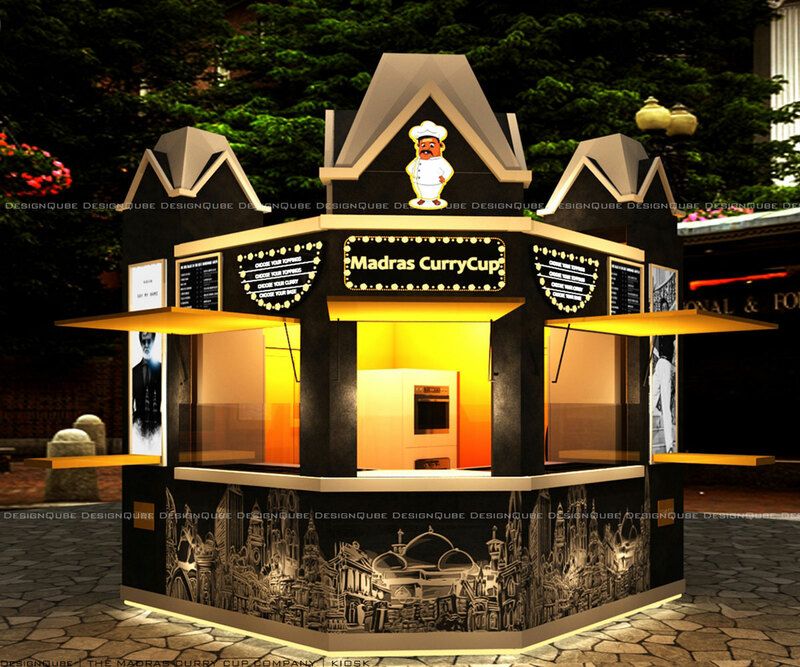 Madras Curry Cup is reviving the Old Flavours of Madras in a fast-casual style. 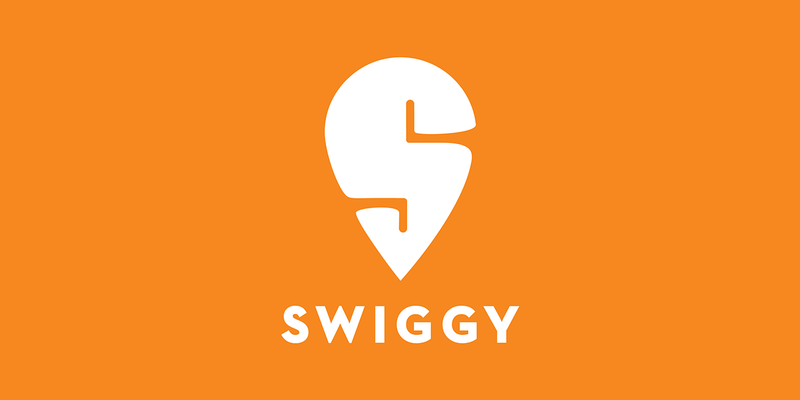 Are you having a hard time finding pocket-friendly restaurants around you? 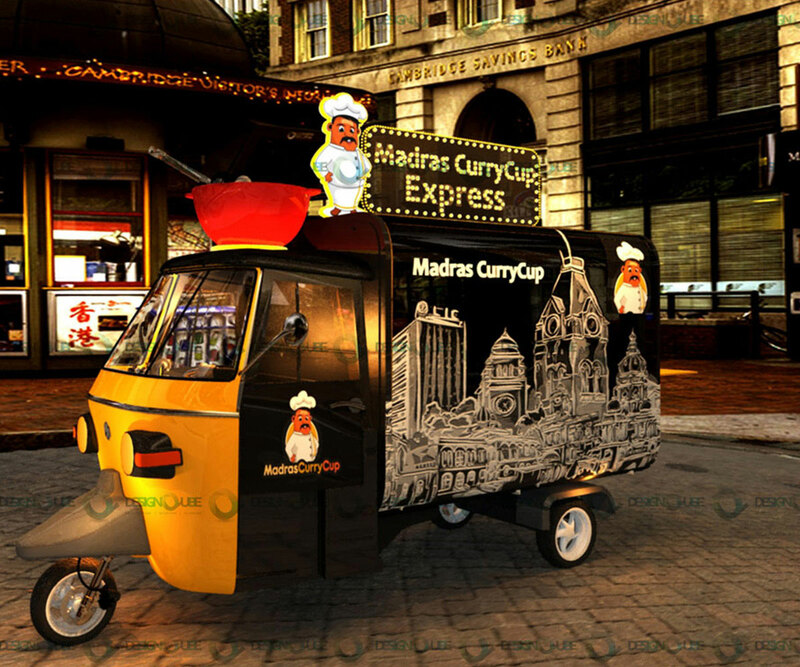 Find out where our express is stationed and grab your Curry Cup! 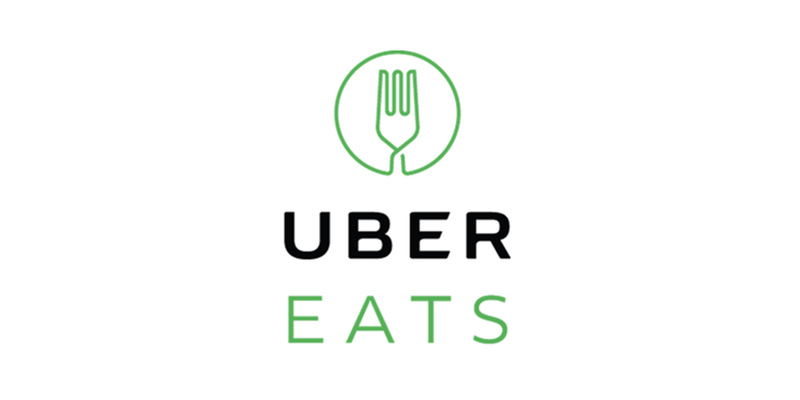 Awesome service, awesome food and delivery timing is also good. Overall so satisfied. Perfect home food. Its enjoyable!! I recommend everyone to try it!! Just brilliant, the food is excellent and just perfectly enough for an individual. Cooked to taste and delicious like home food. What was said was rightly delivered. I had that paruppu urundai kuzhambu after 20 years. Same taste of my grandma. Kozhi varuval is awesome. Poori urundai I am not able to share with any one. Sura puttu Amma seythathu polave. Going to order again and again. Ordered thanjavur chicken curry today for lunch, and it was sooo good just like the curry my mom makes, the packing was great and the price is reasonable plus it tasted great, I would definitely order again. Thank u guys for the tasty lunch. The food was really tasty at a very reasonable price. The quantity was also good, loved it. Can't wait to try out the rest from them. Know more about Offers or get the latest updates on MCC!